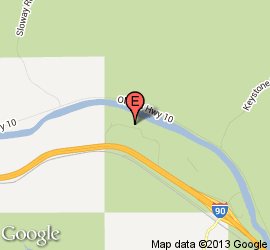 The Clark Fork River flows in front of the Sheep Mountain Lodge. Outfitter service is available upon request. 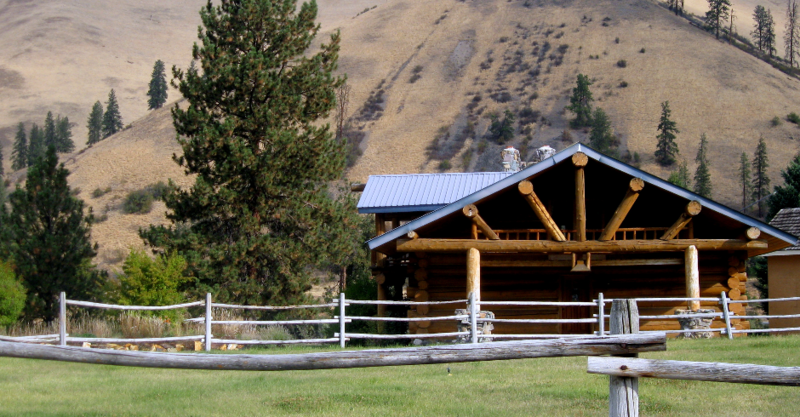 Sheep Mountain lodge is the perfect base camp for deer and elk hunting trips. 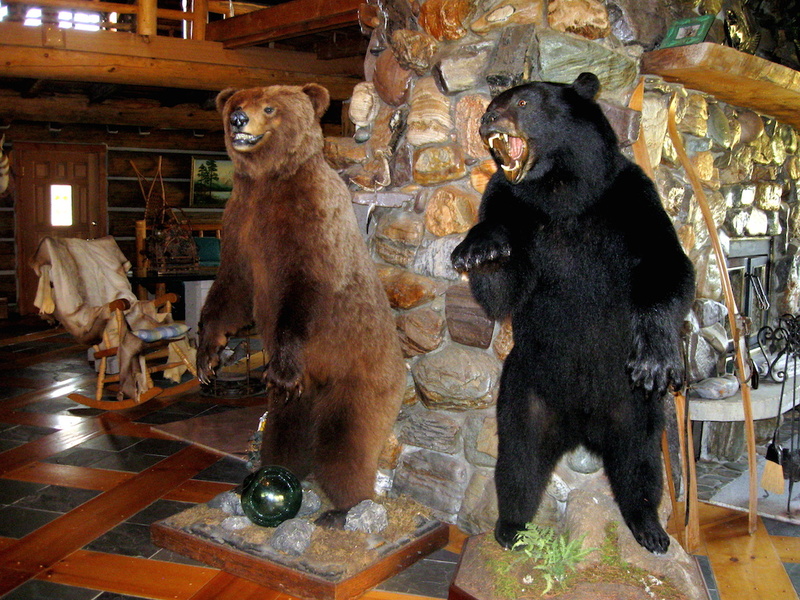 Local outfitters are available to make the most of your hunt. Lodging for everyone. See for yourself. 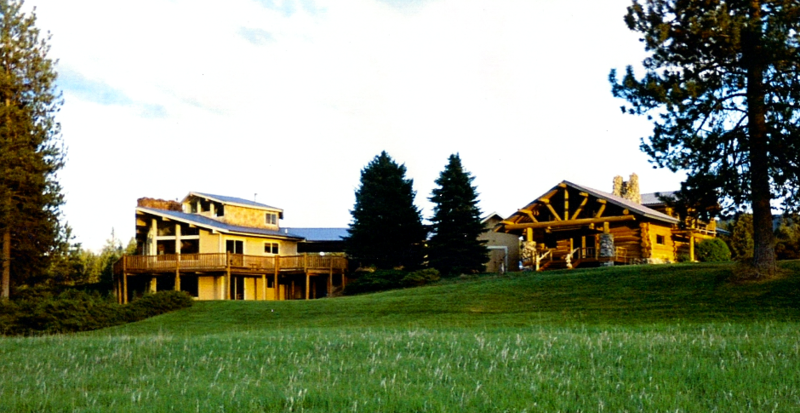 The main lodge has sleeping arrangements for as many as twelve people, and the guest lodge for up to six. There's enough space for large events, including business meetings, family reunions and weddings. 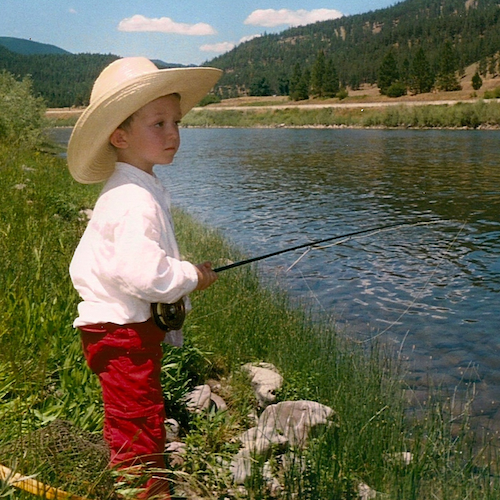 Fishing is amazing. But not your only option. 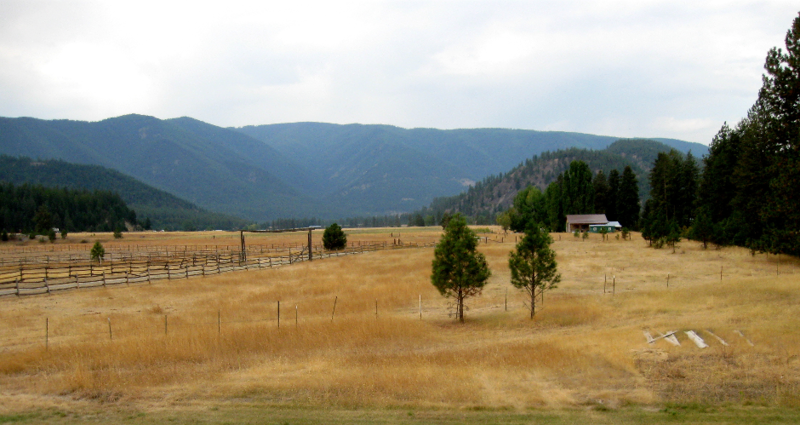 If you're into hiking, barbeques, bird watching, horseback riding, or otherwise enjoying the outdoors, Sheep Mountain Lodge has something for everyone. 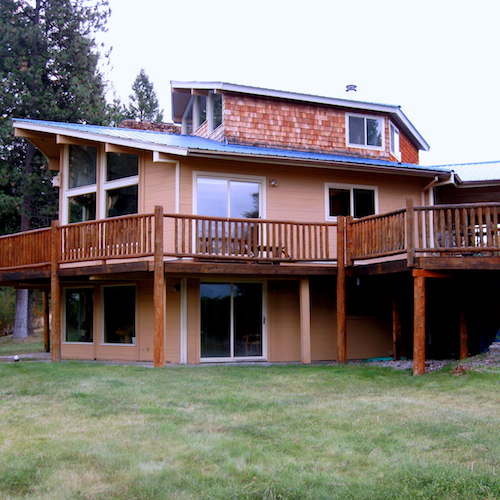 Relax and enjoy the view from the wraparound deck, or spend a cold night in front of the fireplace. Guide services available. Try new things with our help. 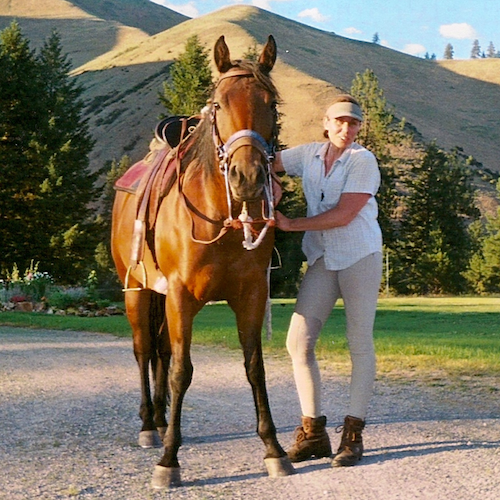 Grab a guide for some horseback riding, float-fishing, whitewater rafting, golf or hiking trip. An amazing adventure is within reach.